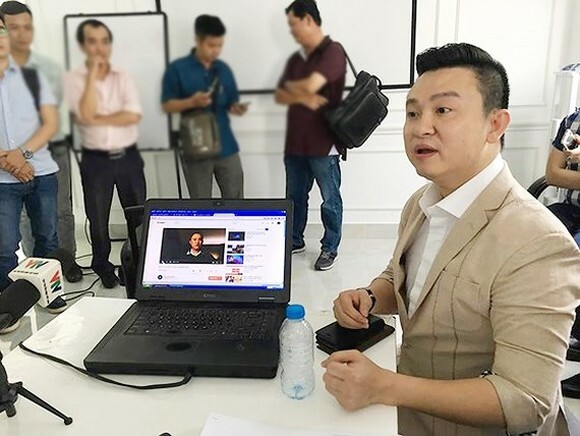 On April 12, the fraud of ifan group accused of tripping 15 trillion dong is worsening when several investors strongly protested to Diep Khac Cuong's comments that he was not the co-founder of Modern Tech Company and not involved in the Ifan group project. 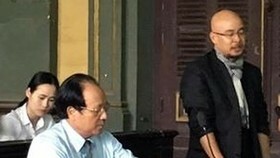 Diep Khac Cuong on April 9 was blamed for involving in the scandal of cryptocurrency transactions by Ifan group that led to the loss of VND15 trillion. He then denied the rumor that he was co-founder of Modern Tech Company ( Bitcoin and other cryptocurrencies trading company). Ms. NC, a large investor in the Ifan project, said through a friend's recommendation (who was close to the founders of Modern Tech), she believed in the promise of buying virtual currency IFan and Pincoin with the interest rate of 48 percent per month. Thus, she invested in Ifan project. Ms. NC confirmed that she then attended the workshops in which and Diep Khac Cuong and other organizers of the Ifan project reported a "dream vision" of trading cryptocurrencies. 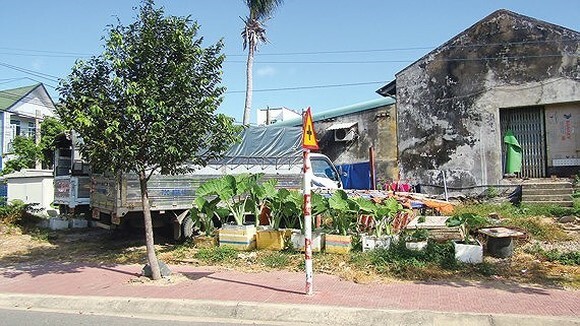 "In those workshops calling for investment with the participation of several hundred people, Mr. Cuong introduced himself as the Chairman of the Ifan Project, guaranteeing that this project would be highly profitable," said Ms NC. She also affirmed that Cuong could not be unrelated and innocent as he explained. Similarly, another investor named NV also confirmed that Diep Khac Cuong, singer Dam Vinh Hung and many other celebrities attended the event. When interviewed by TV and press reporters, these two people also talked about the Ifan project. 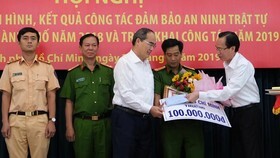 In particular, Cuong lectured that those who would make investment on the projects would get high profits. Believe in these words, Mr. NV borrowed money from friends and relatives to buy virtual currency but so far they have not received any profits, facing the risk of losing several billion dongs. 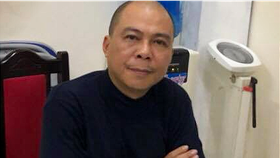 "Mr. Cuong’s statement that he was unrelated in the scandal is unreasonable”, said he. “It is known that Mr Cuong is still holding money from investors, " said NV. He added that, just because they believed in Mr Cuong, hundreds of people decided to invest in the project. So far, they have defaulted. Basing on the above arguments and evidences, Ms. NC and many other investors are consolidating legal documents and evidences and making denunciations to the police. In Hanoi, there are people who were cheated by Ifan group. 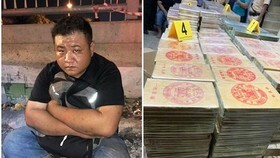 The victims said that the people directly calling for investment in the ifan virtual currency project are Diep Khac Cuong and Le Ngoc Tuan (Tuan-Euro – based in 24 Thai Thinh, Nga Tu So district, Dong Da district, Hanoi). Modern technology has been pushing investors, buy virtual currency ifan as a valuable stock, but instead of issuing stock, Modern Tech spent this money to raise capital. The company strives to invest in virtual currency, with Ifan achieving the lowest return of 48% per month with a payback period of up to 4 months. If an investor invites other people to participate, they also receive a commission of 8%. 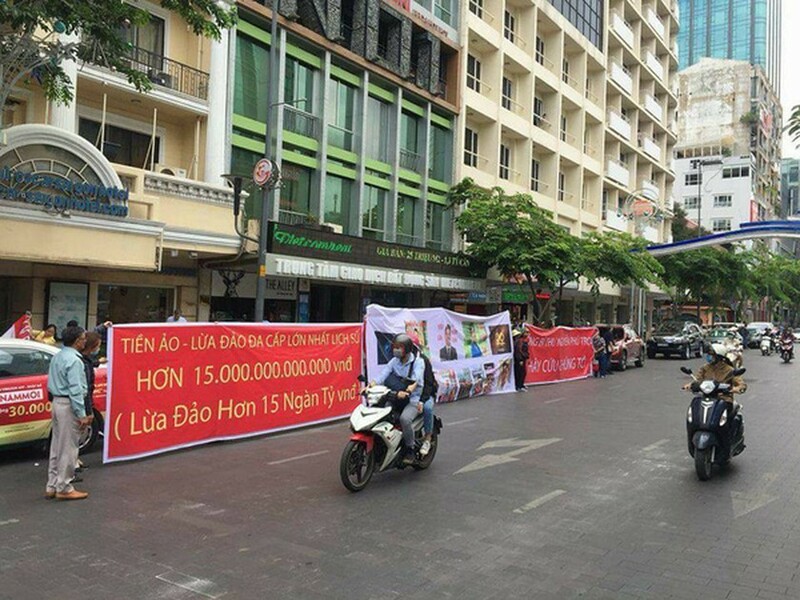 In another development, on April 12, Director of the Information and Communication Department of HCM City, Duong Anh Duc, informed the reporters of SGGP newspaper, the Department would review and resolutely sanction all the propaganda, advertising of virtual currencies trading. The propaganda, advertising as well as the purchase, sale of digital currencies, virtual currencies on the Internet are considered illegal and will be punished according to regulations. On the same day, Department of Information and Communication also announced some information related to the management of cryptocurrencies. Accordingly, today's most popular virtual currencies can be classified into digital money (money generated from algorithms) and virtual currencies. At present, more than 1,000 types of digital money, virtual currencies have been created and are circulated, some popular digital money are Bitcoin, Ethereum, Litecoin. These currencies are not geographically limited. National laws are different from country to country in relation to the recognizing and legalizing of such virtual currencies. However, according to Vietnamese law, organizations and individuals are not allowed to use, trade in digital money or other similar cryptocurrencies to pay for goods or services. The use of virtual currency is a violation of law that may be prosecuted for criminal liability. 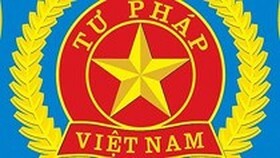 Although there have been many warnings, many people in Vietnam still make investment and transaction of cryptocurrencies. Therefore, there has been many deceptive cases relating to multi-level business, purchase of virtual items online. The common pattern in these scandals is that people believe in the promise of high profit and they then suffered financial losses themselves. Once more, the Department of Information and Communication recommends organizations and individuals not to conduct propaganda, advertising as well as participate in the purchase and sale of digital money, cryptocurrencies on the Internet. 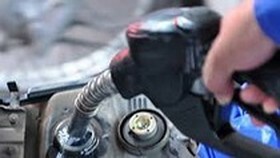 People should be alert, raise vigilance and awareness that the investment, this kind of business is not recognized by law, the Department concluded.